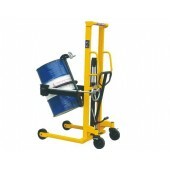 Need to lift, move, turn, weigh or even open a drum? 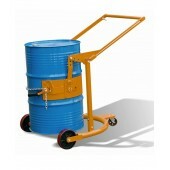 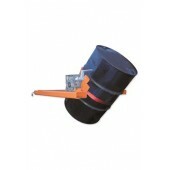 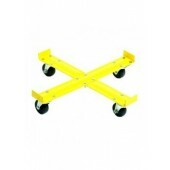 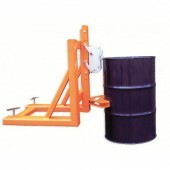 Pallet Truck Warehouse stocks a full range of Drum & Reel Handling Equipment. 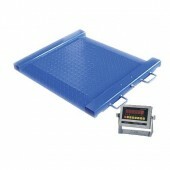 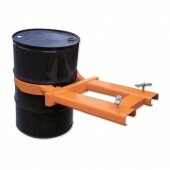 We have a solution to every drum handling issue and weighing scales application. 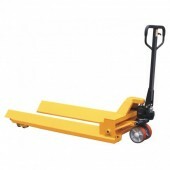 Please view our full range of products which can be supplied with ISO 9001:2015 calibration or proof load certification. 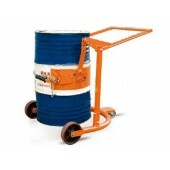 Drum & Reel Handling There are 9 products.